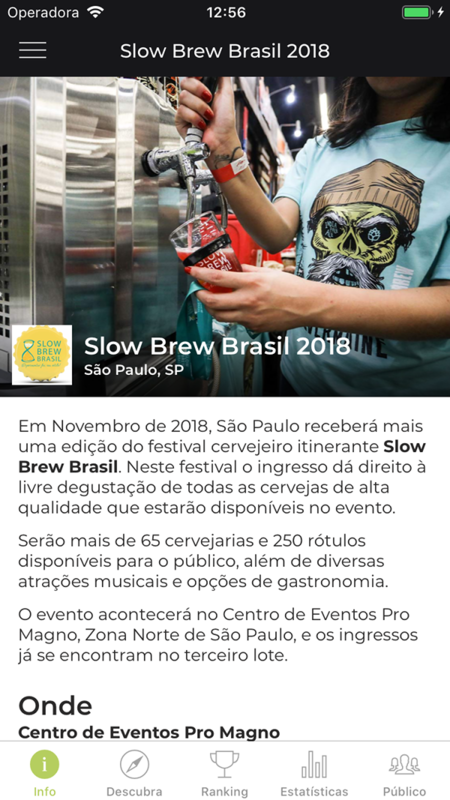 Brewer Stage | A guide to beer festivals. 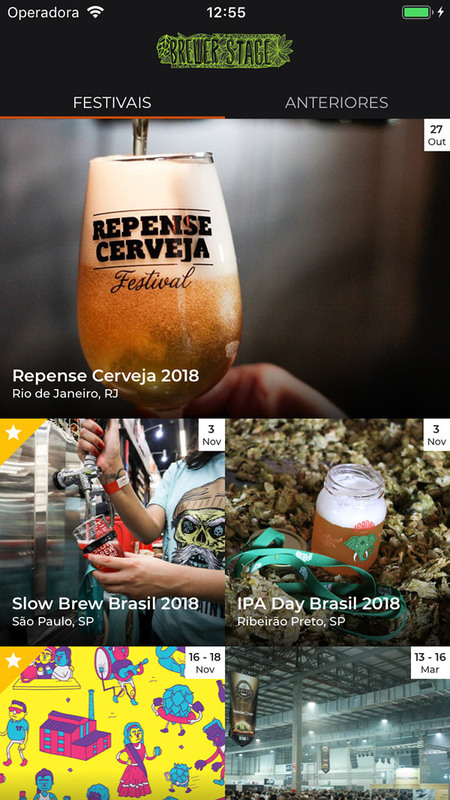 Leuven Innovation Beer Festival 2019 is now live, follow it! 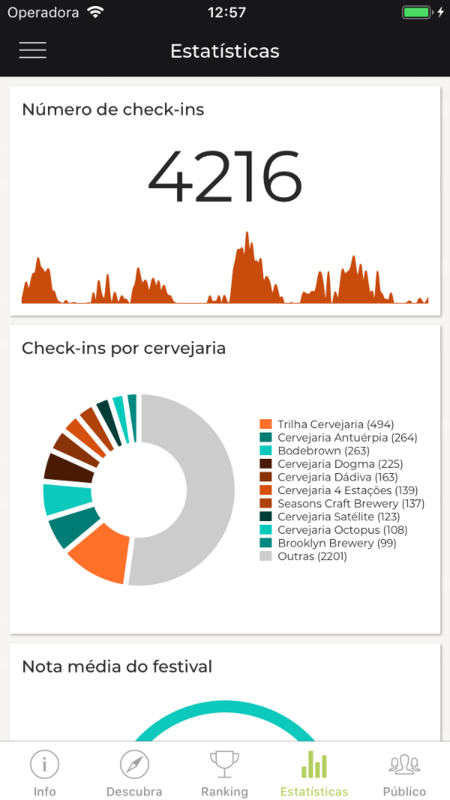 Follow beer festivals in real time. 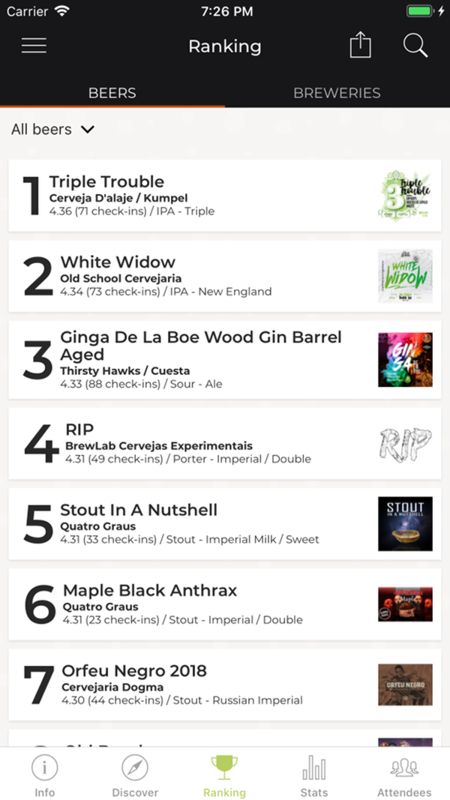 Top beers and breweries. Use online, no installation needed. 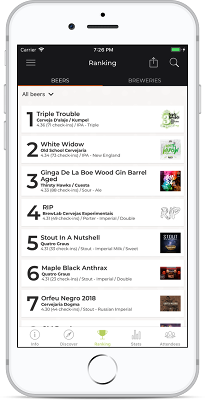 Best beers at festivals, according to users rating scores. 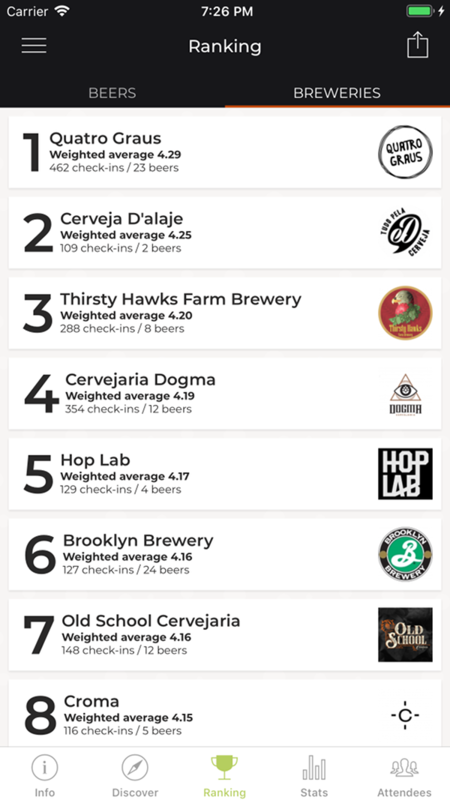 Best breweries at festivals, according to users rating scores. 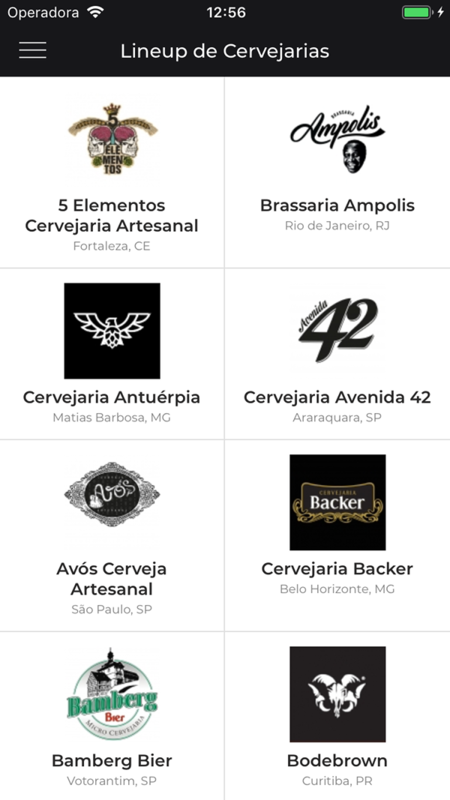 The best beer festivals are listed on app.